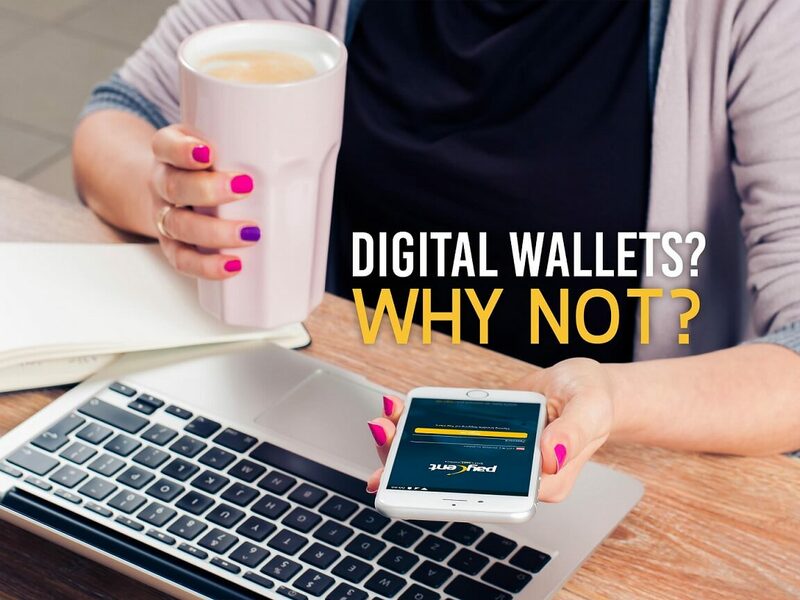 What’s stopping you from using a digital wallet? Maybe you’re unsure of it. Maybe you think it’s not secure. Or maybe, you just don’t understand how it really functions. For newbies, a digital wallet is a device that allows a user to perform monetary transactions through electronic means. All you need is a smartphone and an app that enables your phone to pay for purchases. You can then link your credit card to it or purchase credits through a partner merchant if you don’t have a bank account and a credit card to turn it into a mobile wallet. Challenges to the use of digital wallets are common. Not everyone owns a smartphone and not all areas are equipped with good mobile connectivity and infrastructure. There are also those who question security and are too afraid to take the risk to replace their trusted credit cards. But the advantages outweigh the disadvantages. From a user’s point of view, digital wallets bring convenience. Apart from eliminating the need to carry physical cash and credit cards, this innovation allows a user to purchase an item, pay a bill, and send funds with a tap or a scan of a fingerprint without having to fall in line or wait for a payment notification. These wallets also include a transaction history to help the user manage his or her financial activities. Usage of digital wallets will also benefit the merchant side because it can lower business cost. Stores, for example, can do away with cashiers if their POS systems are programmed to accept payments from smartphones. Offers, rebates, and promos are also common in digital wallets. So it’s not just a one-sided affair; it benefits both user and merchant depending on the conditions agreed upon. An example is when a user purchases a specific item that comes with a deal from a retail store and gets a reward for purchasing such item. Though apprehensions can’t be ignored, the overall picture for digital wallets seems promising. Security developments are constant and more changes are being inputted to make the app more user-friendly than ever. And it’s not going to die down anytime soon. After all, it’s all about convenience and saving time when it comes to dealing with your funds.